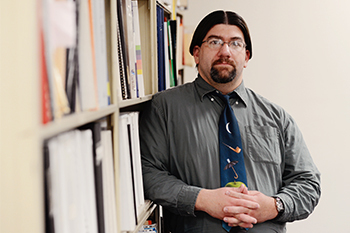 Gabe Carr is an editor and taxonomist with Access Innovations. He recently completed the taxonomy for the Public Library of Science (PLOS). He has a bachelor of arts degree in Asian studies from Macalester College, with a minor in Japanese language. He also attended the Center for Japanese Studies at Nagoya’s Nanzan University with the assistance of a Freeman Award for Study in Asia. Gabe lives in the village of Tijeras, at the base of the Sandia Mountains east of Albuquerque.